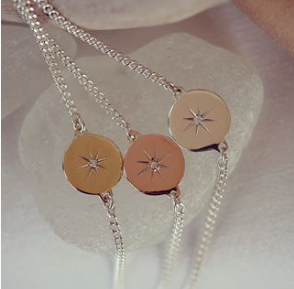 Designer Sabine Lenz creates silver and gold jewellery collections inspired by her love of all things Irish: the landscape, the history and the style! 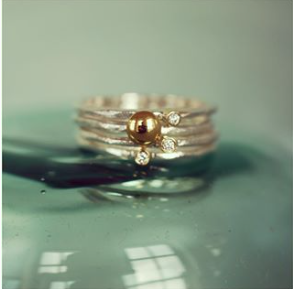 Her meaningful creations retail from €70 and are hand made at the studio in Schull. 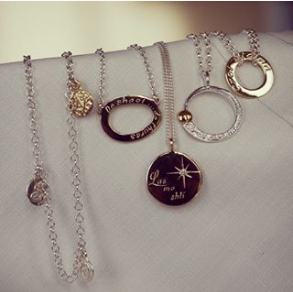 She also selects unusual designer jewellery from all over the world to compliment her own designs. 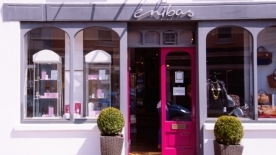 Most designers are stocked exclusively at the enibas shops in Schull and Kinsale. 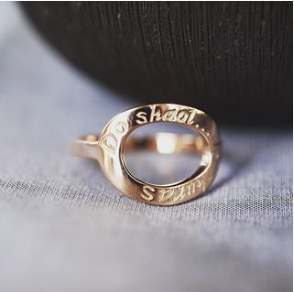 A jewellery boutique with a difference. 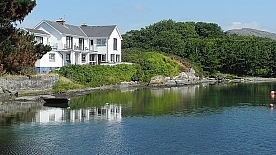 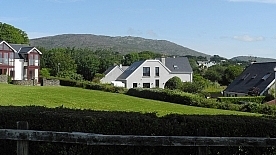 Address: enibas, Main Street, Schull, West Cork, Ireland.